Love your blocks, particularly the spinner! The folded corner ruler has made a difference in the accuracy of my blocks, with the added benefit of not accidentally stretching the fabric with a marking pencil ;-). I actually enjoy visiting as many of the other designers as I have time for, just to see how they interpret the blocks. 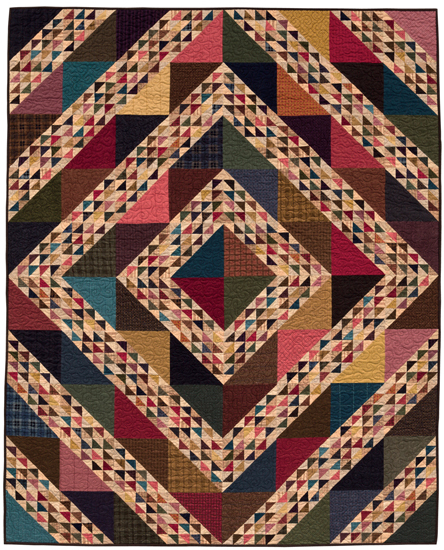 It’s not an inconvenience to go to the block designer’s blog for the pattern – it’s an adventure! 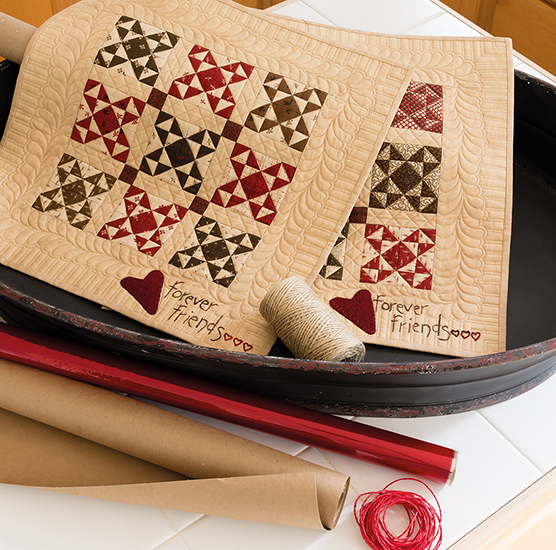 And you get a free quilt design – what’s not to love? BJ…I’m always up for an adventure!!! Glad you agree! Thanks Deb…we value you, as well!!! I ordered the ruler when I first read your blog. Now, I use it for so many blocks!! Regarding the comment from tje person who didn’t like going to various designers–I love that I get to see the block interpreted so many different ways and am introduced to new designers. I say that it’s good to expand your horizons! I ordered the ruler when I first read about it in your blog. Now, I use it for any blocks that need that “sew and flip” pattern. Regarding the comment about having to go to the blogs–I love it! I am introduced to designers who are new to me and I like to see their interpretation of the blocks. I’m doing this for new experiences. I also love seeing the posts on Facebook, this is fun! Millie…this is what it’s all about!! You said it well! Oh Lisa, You are such an inspiration to me. I love your blocks, so pretty! I’m ordering that ruler. Safe travels to you. I know you’ll have a great time. Thanks Cathy…we do have such a good time…thanks for ordering the ruler from us…we appreciate it!! Lisa, Mean girls is right! TPing you like that, but you look adorable. I too love your blocks. The colors and patterns you are using are incredible. I do not mind jumping blog to blog. It is fun to see what all you talented professionals are doing with the same block. Martigale is coming out with the book that has all of the Block Heads 1 blocks, so if the lady who did not like to jump around wants to she can buy the book. I anticipate that Block Heads 2 will make their way into a Martingale book. 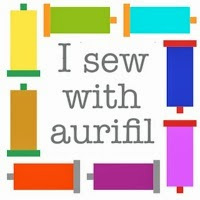 Thank you for all you do for other quilters. Someday I will get to a class you are teaching. YES…Mother Martingale will have lots of books and maybe anther PG book coming in Fall of 2019!! I love everything you teach us. Thank you. It is fun to look at all the links for blocks and see the endless talent. I don’t care where I have to go to get the patterns, I’m just glad to get them! Thanks for all you do. I love to visit all the designers (I also follow them all on IG) and love to see the different interpretation of the block. I’m always putting my own spin on the block also because I’m making all my block only 6″ square big;-) It’s really the best sew-along! I enjoy going to the individual designer sites. I have found some that I like very much but would never have found them otherwise. 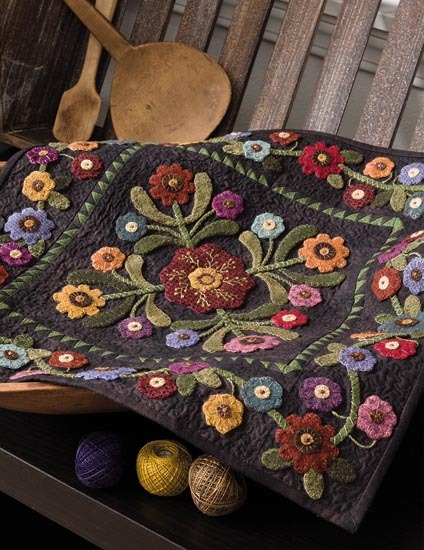 I have books and patterns from Jan Patek, but never went to her blog. The patterns are free, the directions are excellent and I love that I can get them. Thank you to you and all the designers that give us this wonderful opportunity! I always find it funny – no, I find it thankless, that there are sooo many complaints about anything given ‘free’.